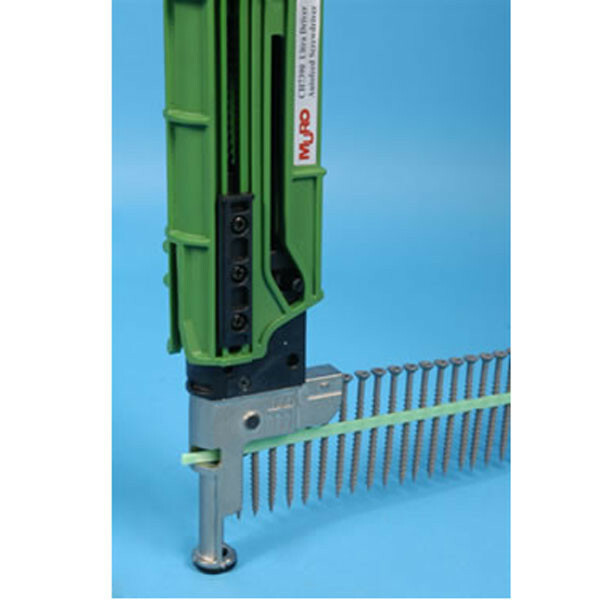 The Muro Auto Feed Screw Driving System allows you to install collated deck screws in a comfortable standing position. 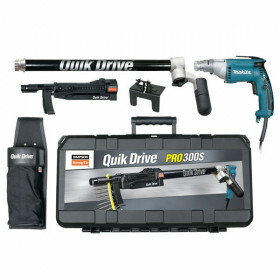 This time saving tool is available from DecksDirect.com in two models: the Ultra Driver and the Speed Driver. 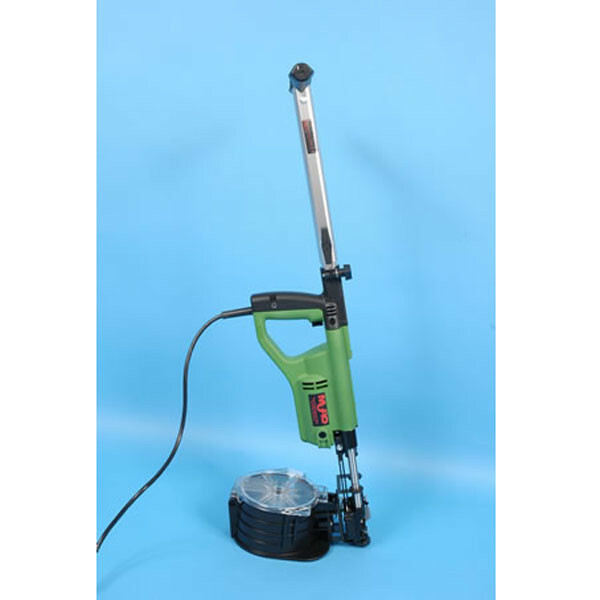 This labor saving tool is easy to use, just insert a Muro strip into Ultra Driver and you're ready to go. 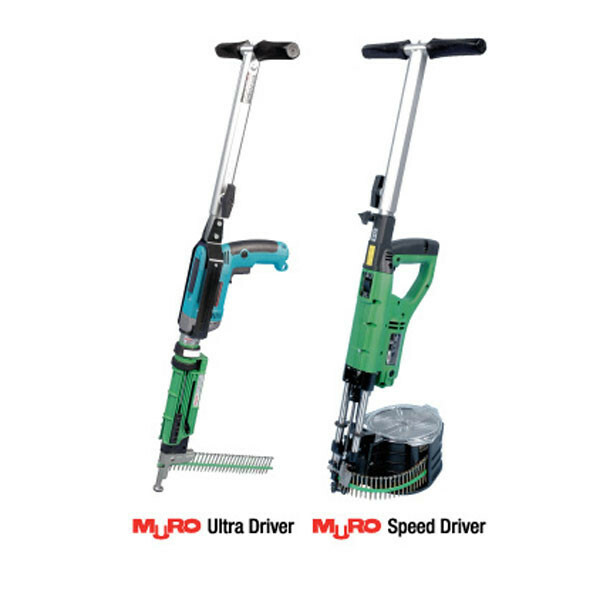 Muro attachments adapts to a wide range of screw drivers, including Makita and DeWalt (drill included). 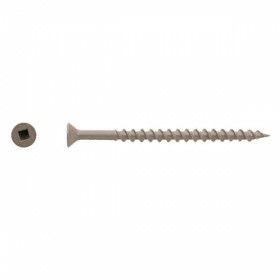 Compatible with Muro Collated Screw strips as well as Headcote #8 x 2-1/2" collated screw strips. The tool that truly stands on its own with the capability do all the jobs by leading in Industrial strength for the discriminating contractor. This one-piece system has no awkward attachments and eliminates the need for pre-drilling, creating tremendous labor savings on every job. 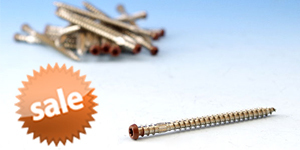 Compatible Muro Collated Screw coils and Headcote #10 x 2-1/2" collated screw coils. Current Ultra Driver: 6.5 Amp. 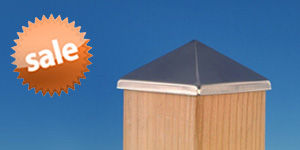 Muro collated deck screws and auto feed tools are top quality for professionals and homeowners alike. 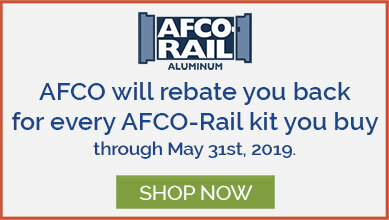 Offering six screw types with several size options available in strips and coils, Muro has you covered for deck projects ranging from pressure treated to exotic hardwoods. 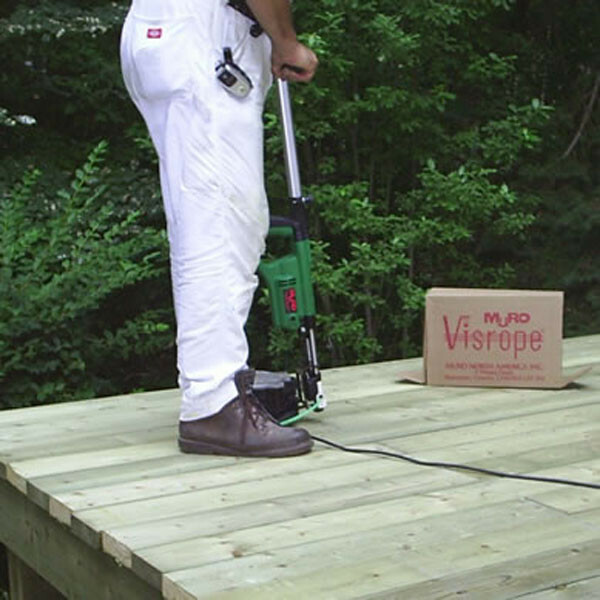 Muro's system features tools that eliminate backbreaking deck installation labor. 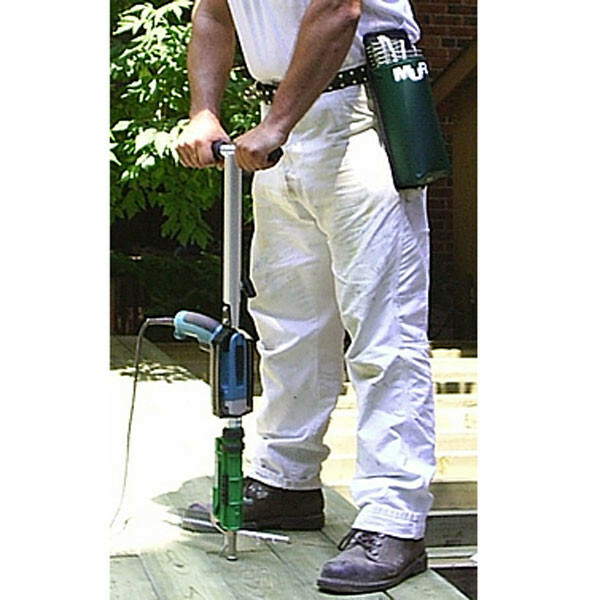 When the stand-up tool is combined with specially-designed screws to fit the decking material you're using, the results are a better deck installed more quickly than with typical installation. 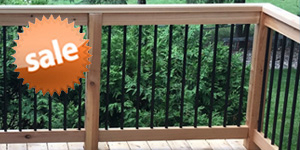 Muro products play an integral part in making your deck installation fast and secure, and they're available here at DecksDirect.